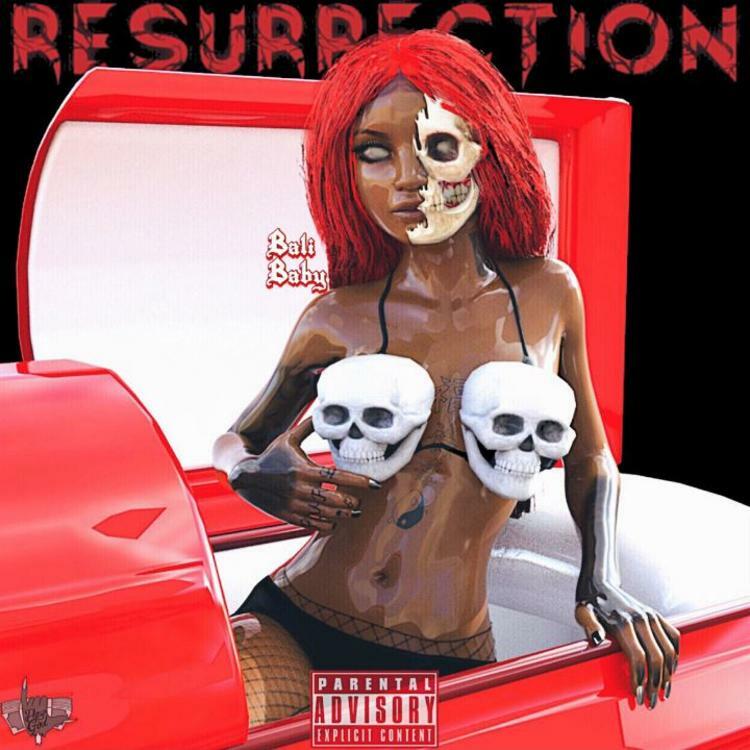 Home>New Mixtapes>Bali Baby Mixtapes> Bali Baby Drops Off New Project "Resurrection"
The presence of women in hip-hop has increased over the past few years and there have been several female emcees that everyone should be keeping an eye out for. Bali Baby has been grinding heavily this year, paving the way for an even bigger 2019. This year, she released two projects, Bali Blanco and Baylor Swift. Today, she comes through with her third effort of the year, just in time for Halloween. Bali Baby is back with her latest project, Resurrection. The nine-track effort hails production from the likes of Chasethemoney, IzzeTheProducer, The Atomix, Sultan, Jerry Beats and more. The project comes in the midst of the Halloween season and Bali Baby does a great job at honing the spooky energy into each banger. Peep Bali Baby's new project below. MIXTAPES Bali Baby Drops Off New Project "Resurrection"